Not everyone starts their career thinking that they want to be a midwife. So what happens if you think that the experience you have isn’t relevant? Will a university still accept your application? Should you bother applying? You might be pleased to know that midwives come from all ‘walks of life’ and different experiences. It doesn’t really matter too much what your experience is as long as you can find a way to make it fit into being a midwife. Keep in mind what you think a university might be looking for when you are writing your personal statement. Although everyone will be different it is standard that universities will be looking for someone that is professional, hardworking, offers good customer service, calm, friendly, aware of risk, organised.. the list can go on, but you get the idea! You may think that administrative work would not be relevant to being a midwife. You may not work directly with the public but there are many transferrable skills to being a midwife. Being organised, documenting, working in a team, good communication with team and clients. Attention to detail, following procedures, good time keeping… sounds like a midwife to me! You just need to make sure you make the links yourself to prove to the university lecturers why your skills do show you have good potential. You may think that there are not many similarities with working in a supermarket and being a midwife, but you would be wrong. 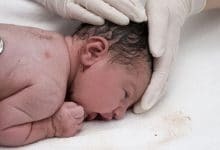 Time keeping, communicating with members of the public, customer service, being intuitive to the needs of the individual, making a shopping experience as best as possible, conflict resolution.. are just a few examples of why this experience is very transferrable to being a midwife. Try to include an example that will make you stand out, a time you helped a customer who was upset or having difficulty, or when you resolved a problem quickly and without a fuss. These are useful skills in midwives so you just need to draw the comparison and make the connection in the mind of the reader. 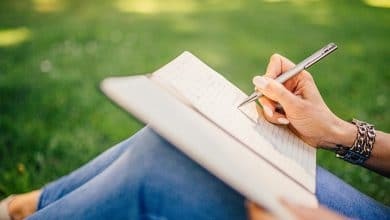 Make sure that you make the links on your personal statement, don’t leave unanswered questions and spell out why your experience would mean that you will be a great midwife. By leaving gaps in your personal statement and leaving the universities guessing as to why you want to be a midwife is a mistake that may cost you the chance to be interviewed. 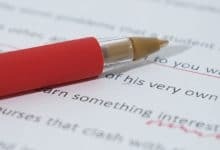 Our team can work through your personal statement line by line, showing you specifically what you need to do to make it much more impressive. They will work with you to create the personal statement you deserve and are proud to submit. 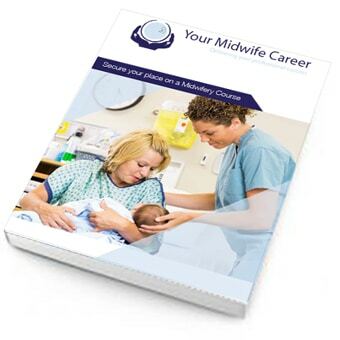 Could doing a health and social care access course mean you can still be a Midwife? Am I clever enough to be a Midwife?